This is Part II of a three-part blog series on consumer insurance policies canceled or not renewed by an insurance company and deals with homeowner policies. You can review the introduction and the auto policy information to help manage this information. 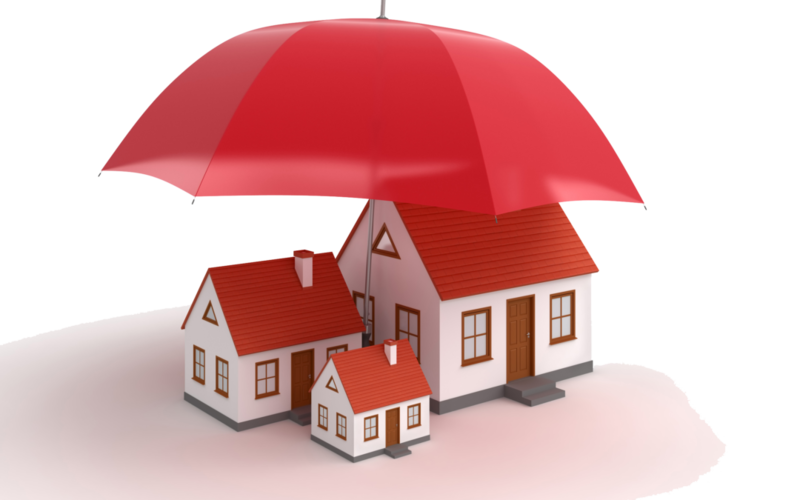 Homeowner insurance policies cover a variety of residences such as single-family homes, condos, and mobile homes. The insurance helps to defray the costs of repairing or replacing sudden and unexpected major destruction of the insured premises and depending on the policy, your fixtures, and furnishings. Every homeowner insurance policy is different and you should understand each policy’s limits and whether your policy meets your needs. Like other unexpected news from an insurance company, your notice of cancellation or non-renewal from your insurance company may leave you stressed. When you receive the notice, you should immediately contact your insurance agent and your insurance company to seek clarification about the reasons for the cancellation or notice of non-renewal. Do not delay in looking for answers. This self-help effort may have a positive result, but if it does not, you may be helped by your state department of insurance or commissioner. Your chance to delay the cancellation or non-renewal depends upon what the notice states. For example, if you receive a notice of non-renewal stating “condition of premises,” you have 30 days to correct the problem. If the notice comes with your renewal invoice, you may have a total of 60 days to correct the problem. ARS 20-1652.B. A notice of cancellation should include the date of the cancellation. In Arizona, an insurance company that gives incomplete or no notice canceling a policy risks losing the chance to immediately cancel the policy. ARS § 20-1654. The insurance company may send the notice of cancellation using US Mail and if you have more than one residence, the insurance company is only obligated to send the notice to the address shown on the policy. ARS § 20-1656. The insurance company must disclose the reasons for the cancellation or non-renewal, and the source of that information: (1) a consumer report; or (2) a database maintained by an insurance support organization or a consumer reporting agency. Insurance companies frequently cancel a policy for failure to pay a premium. The cancellation can be stopped when you pay the premium before the cancellation date. For other reasons that trigger cancellation, check your insurance policy. Your discussions with the insurance company or your insurance agent should focus on what the insurance policy states. Your willingness to fix the problem may encourage the insurance company to extend the cancellation effective date. If you and the insurance company agree to delay the cancellation, get the agreement in writing. Do not rely on a text or Tweet as confirmation. This process also applies to Condition of Premises reasons for canceling an insurance policy. You may need to provide proof of any repairs or replacements by providing photographs or repair receipts. In Part III of this series, I will discuss the benefits of quickly responding to a notice of cancellation or non-renewal. Things could work out in your favor. Yvonne R. Hunter is a licensed attorney and the Principal Consultant for YH Strategies, LLC, in Phoenix, Ariz. After a stint with the Arizona Department of Insurance, she learned that many consumers remain unaware of some of the issues associated with insurance products. This blog reflects her opinion and should not be regarded as legal advice. 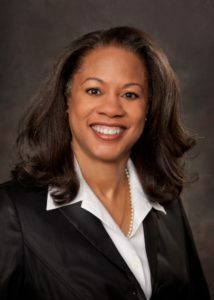 She encourages consumers interested in learning more about their own insurance experience to contact their state department of insurance or insurance commissioner or seek advice from an attorney. If you would like additional information on matters dealing with consumer insurance products, you can reach Yvonne at yrhunteraz@gmail.com.